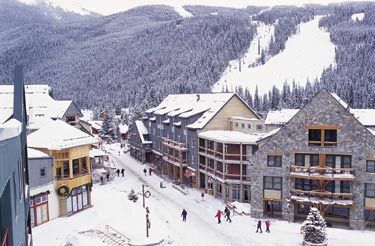 Surrounded by shopping, dining, entertainment, and easy access to the lifts at Keystone Resort. Nestled amidst a charming alpine-style village. The Lakeside Village condos in Keystone Resort can be your home base as you explore the award-winning slopes of three magnificent mountains. Within close proximity to the dining, shopping and entertainment. Creating an unforgettable Rocky Mountain vacation is easy at Keystone. With an abundance of activities for every season, a host of restaurant options from casual to fine dining, and plenty of lodging options, you can create a customized vacation package to fit your style and budget. Whether you're looking for skiing and snowboarding in the winter or outdoor adventures in the summer, a Keystone vacation package can be anything you want it to be.